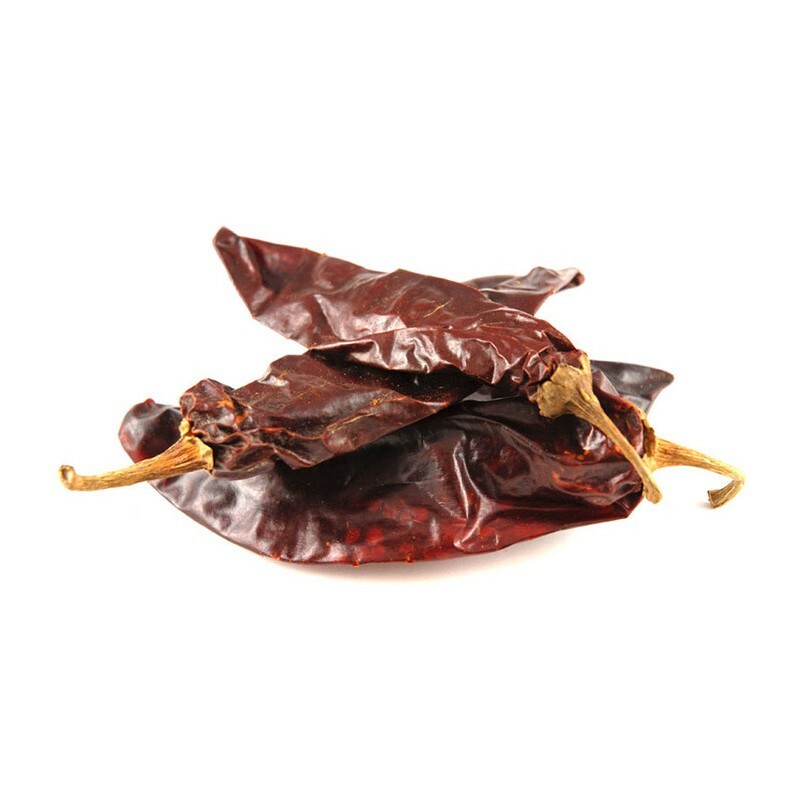 Burgundy-reddish in colour with a shiny & brittle appearance. 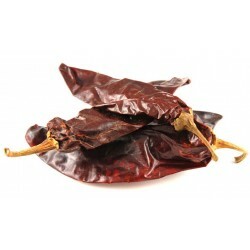 It is grown in the Jalisco area of Mexico & is particularly spicy, slightly tart with an earthy flavour. One of the most popular chilis for salsas.